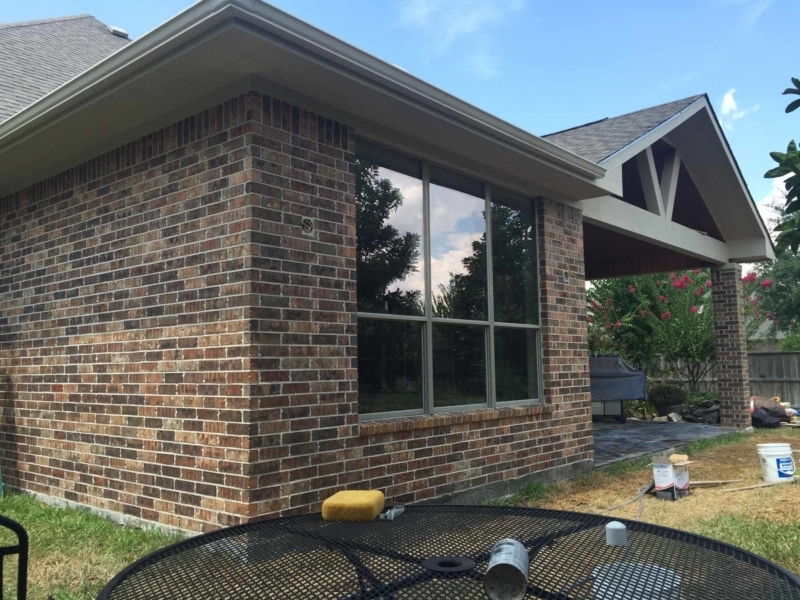 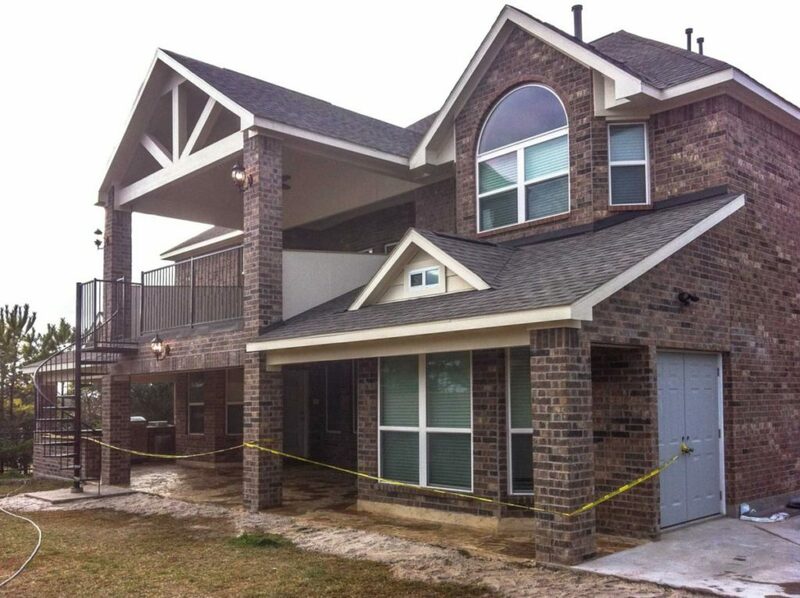 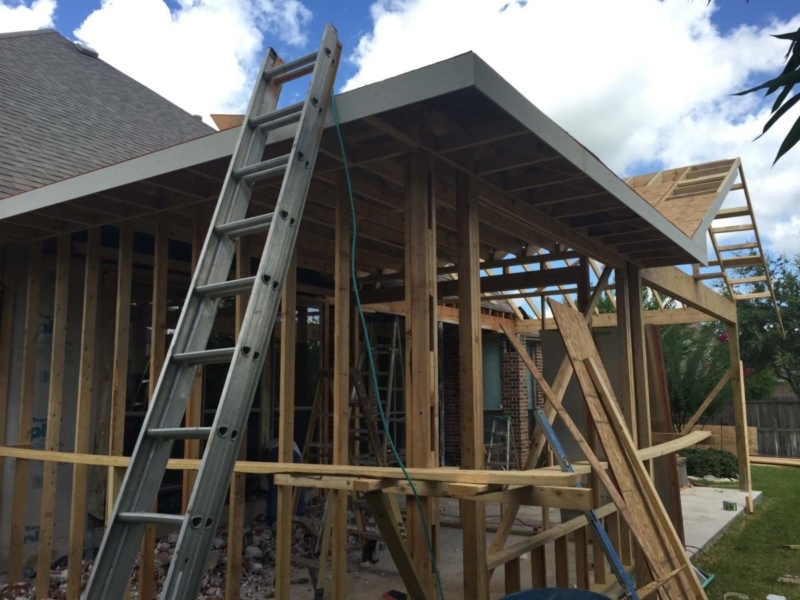 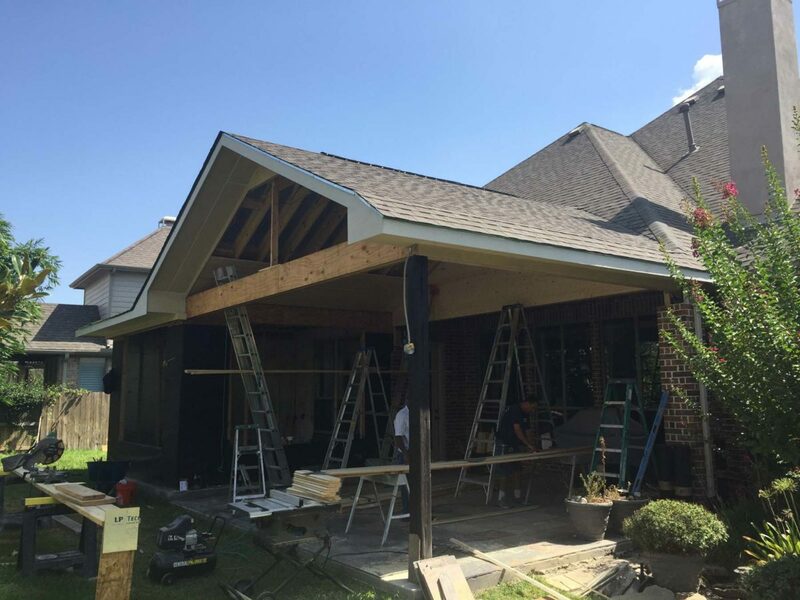 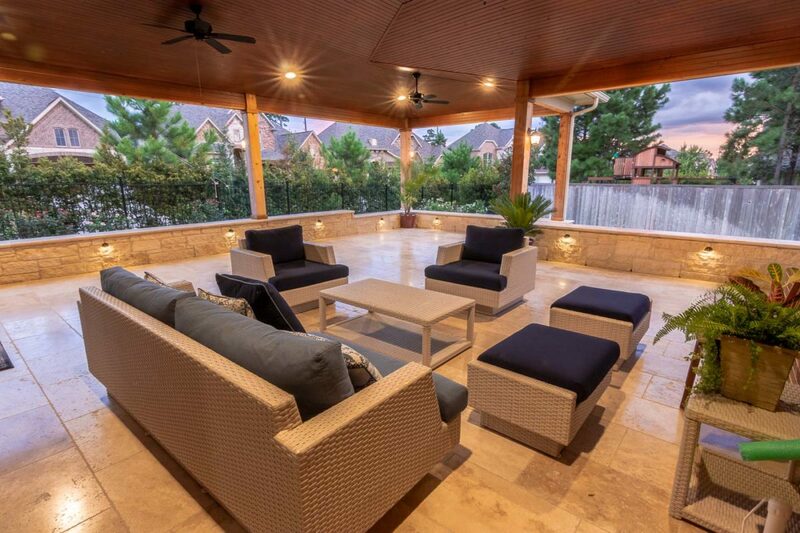 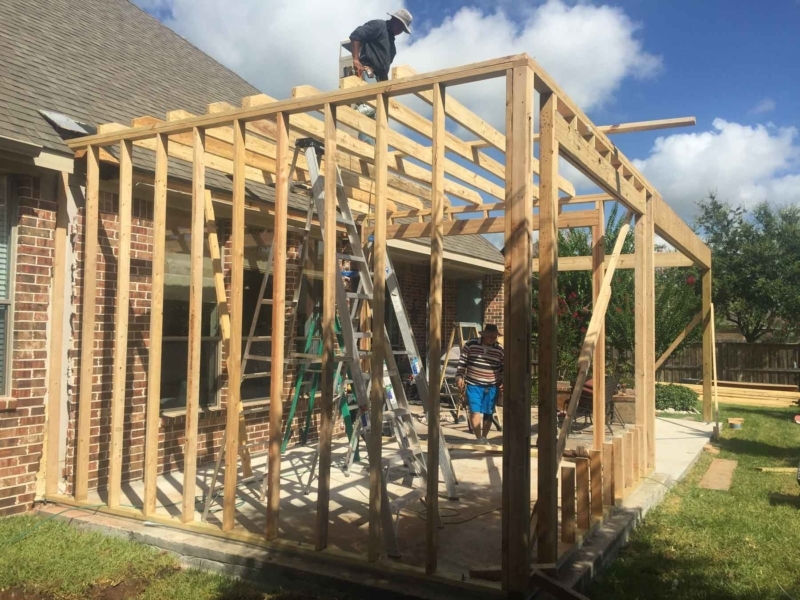 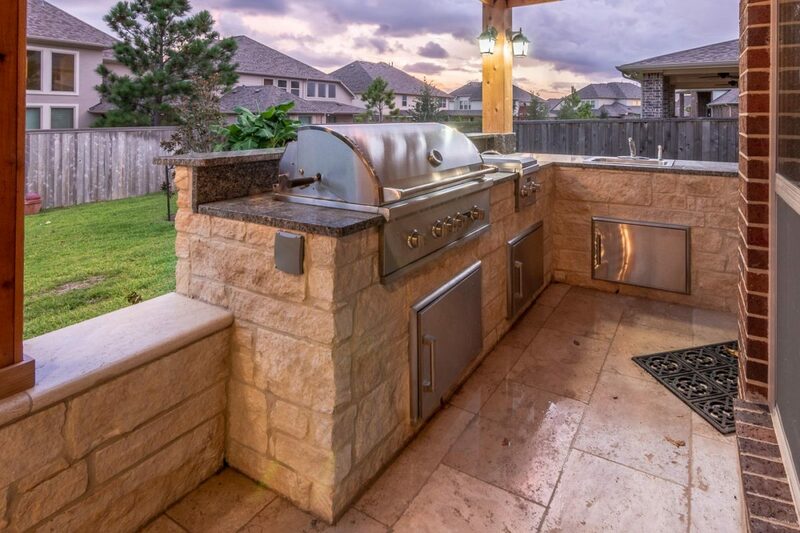 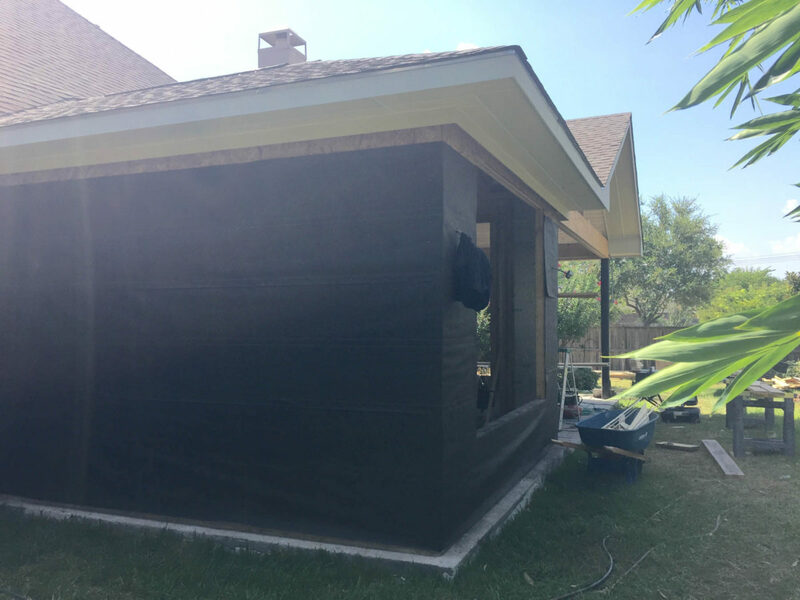 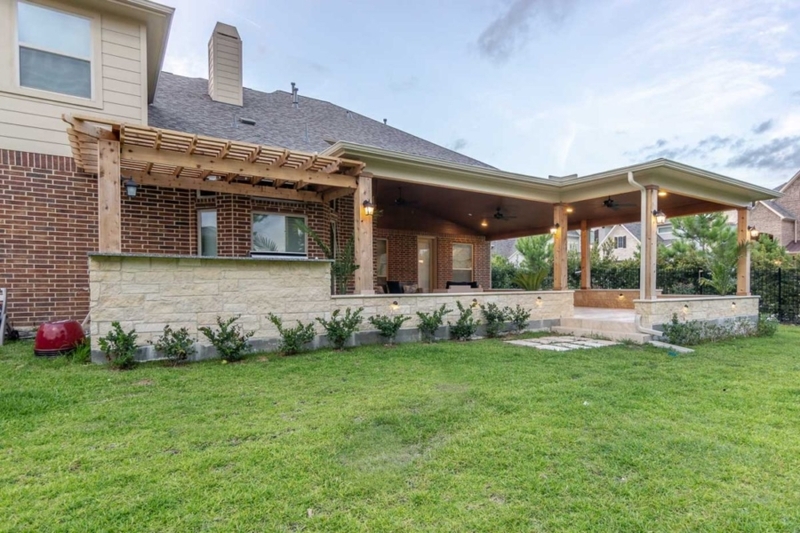 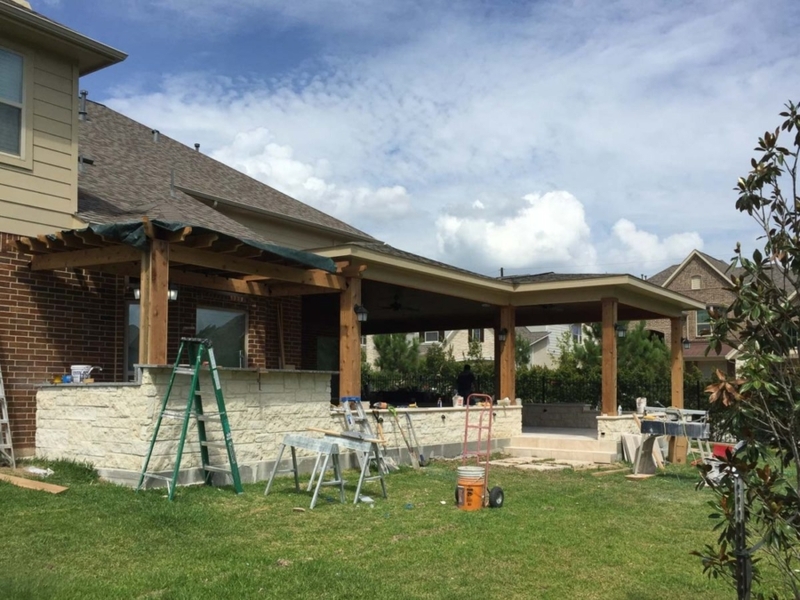 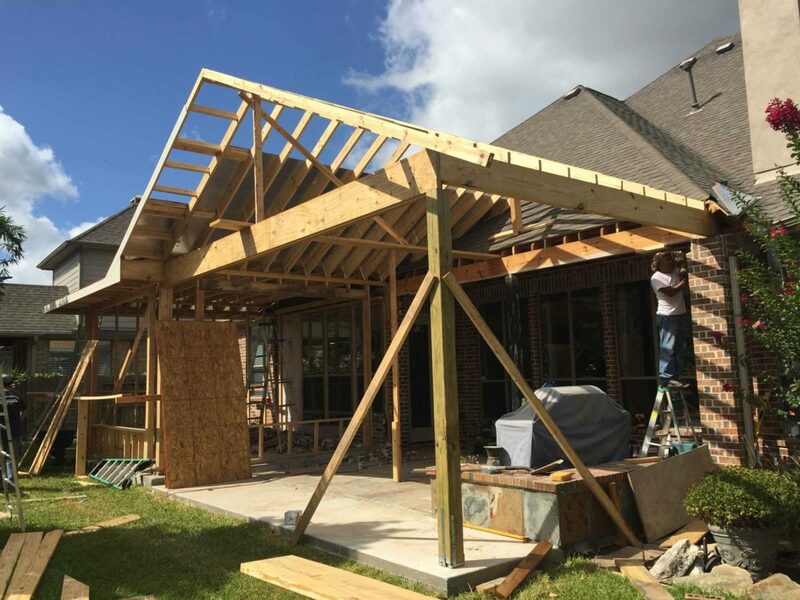 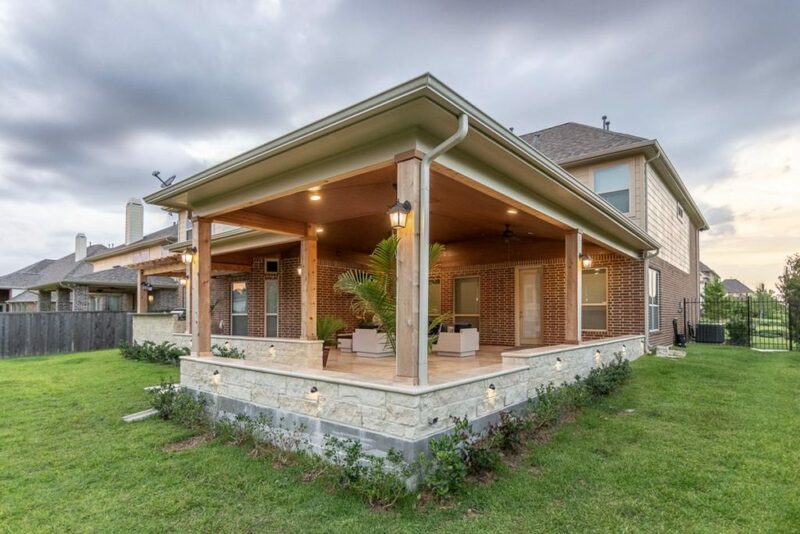 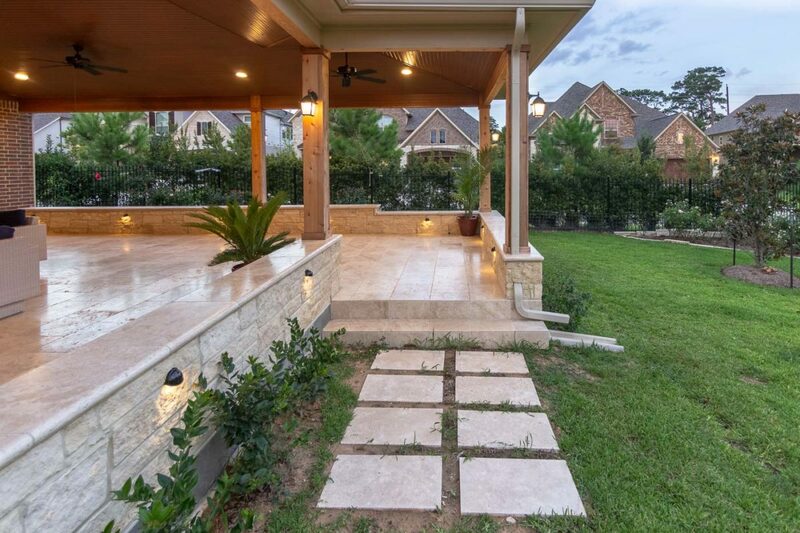 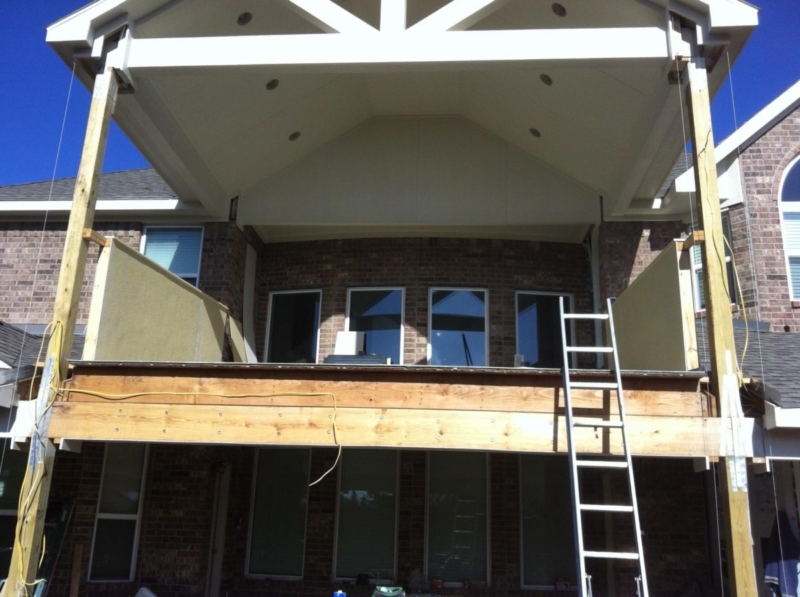 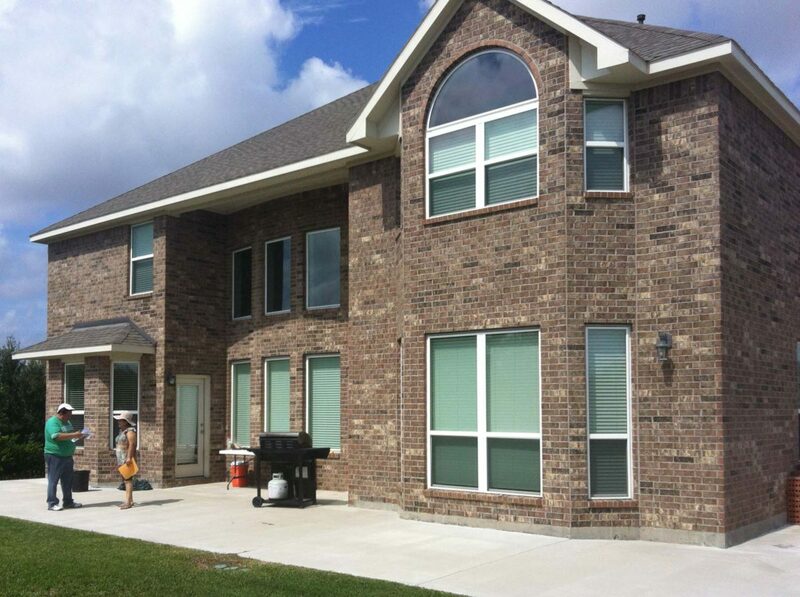 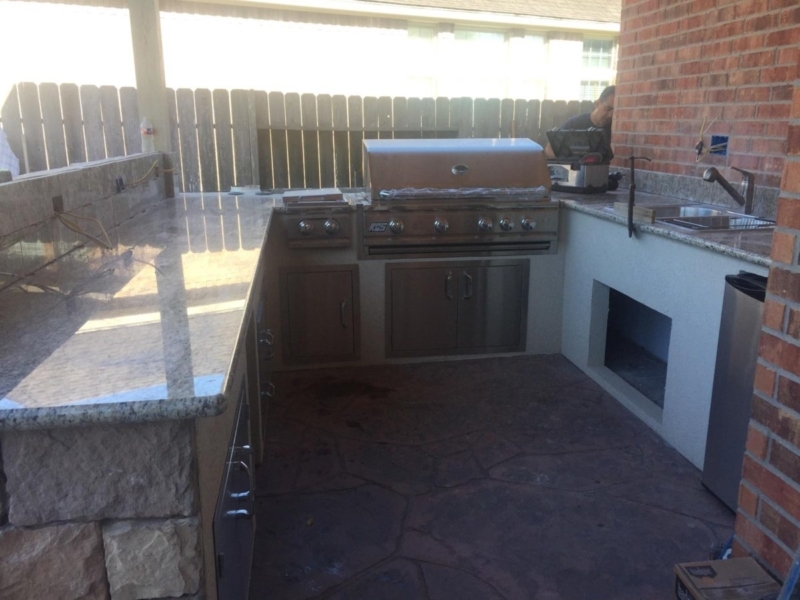 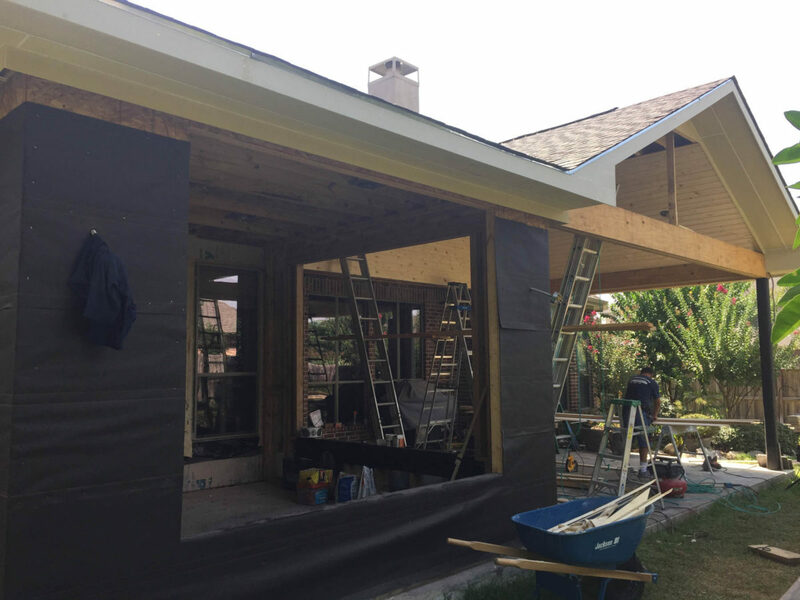 Custom Patio Cover in Houston, Texas. 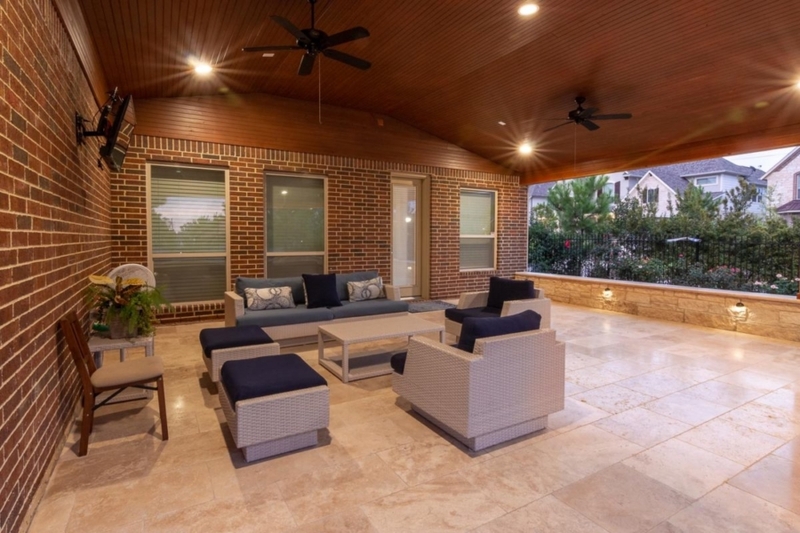 Beautiful Shade Patio Designs. 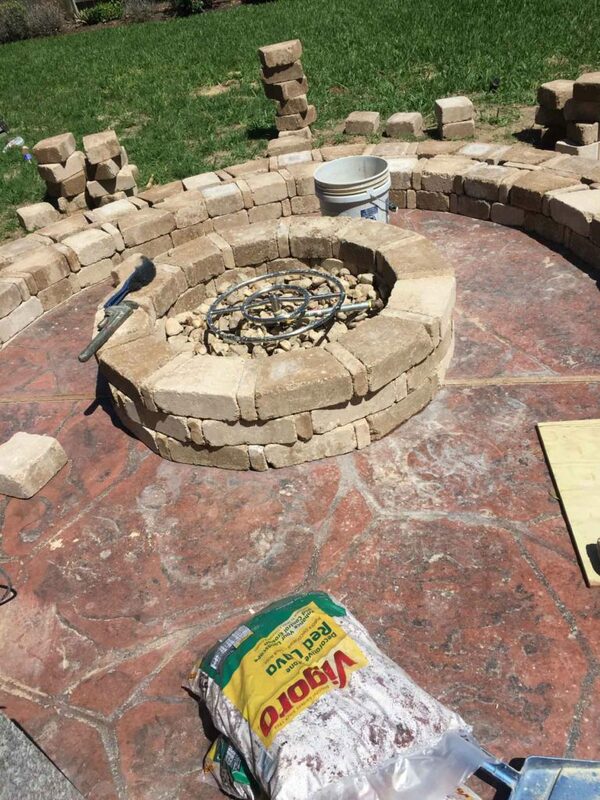 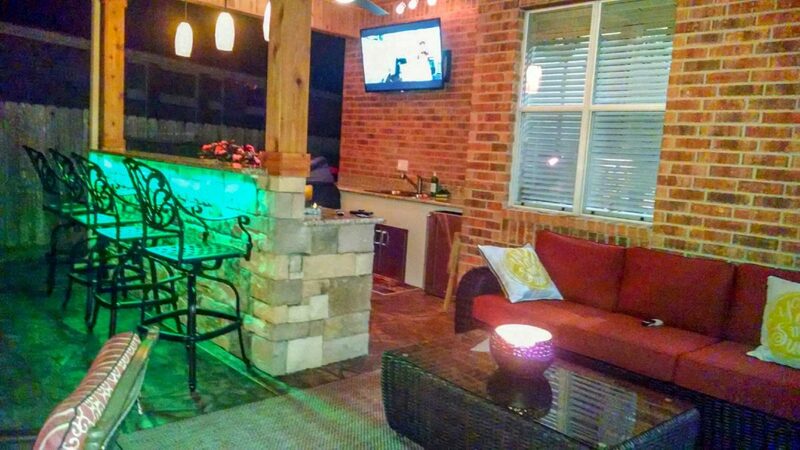 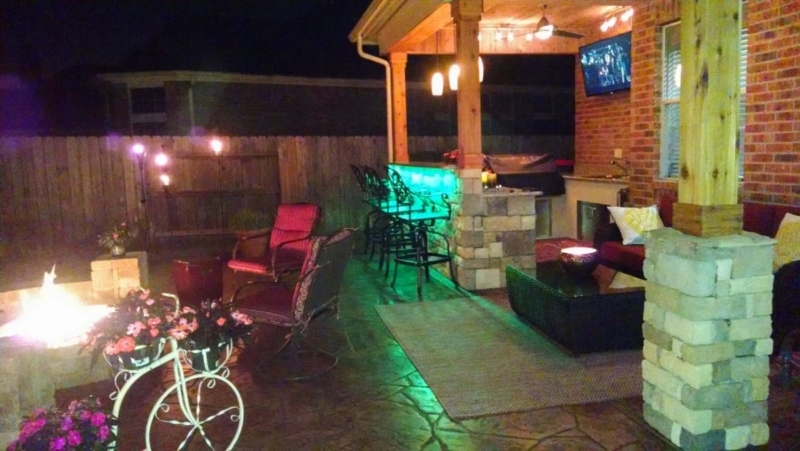 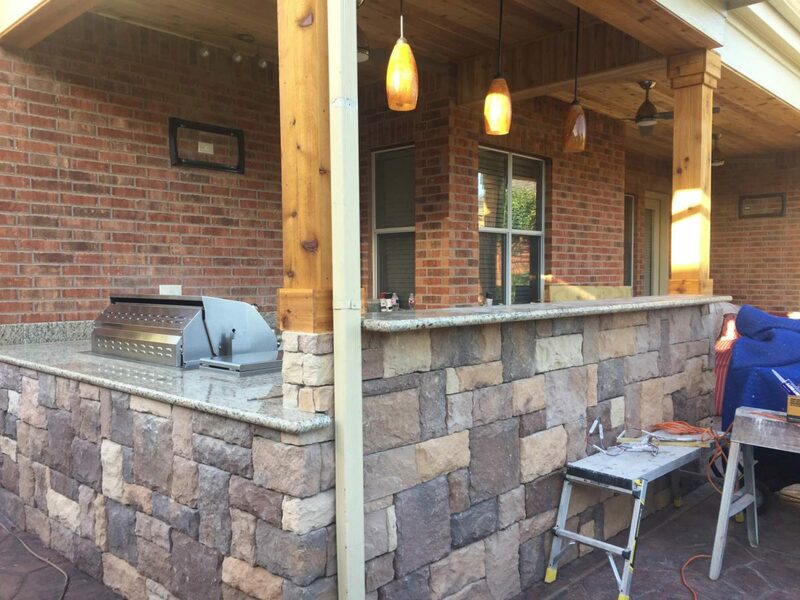 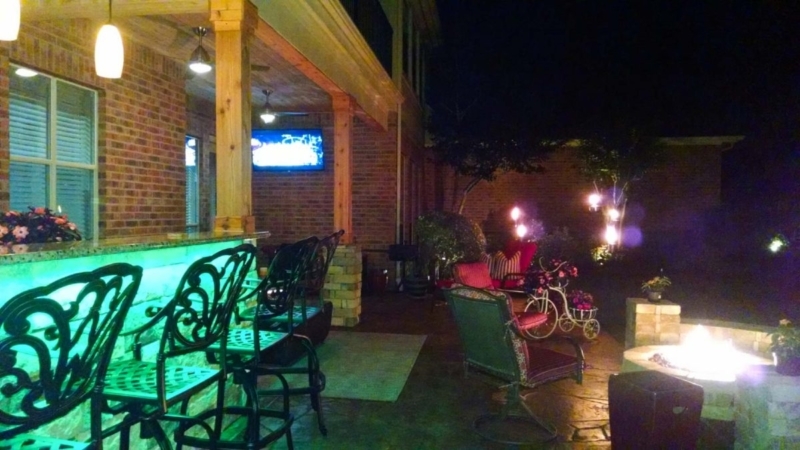 Your patio is a place where you can sit back, relax, and enjoy the beautiful weather. 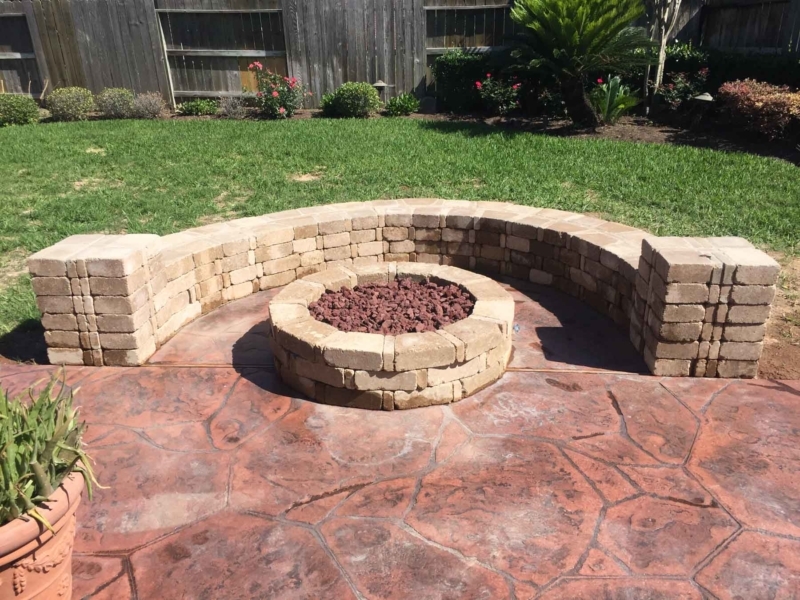 But during the warm summer months, the intense heat of the sun can make the experience less than comfortable. 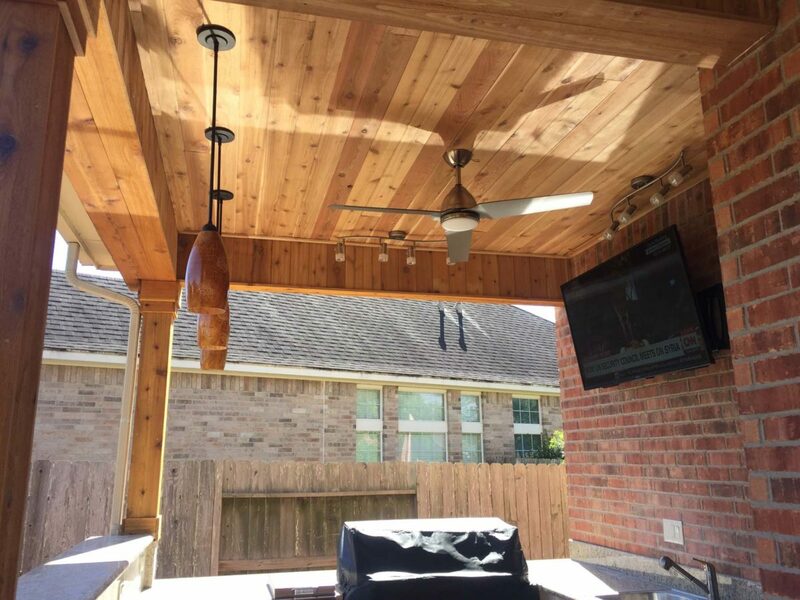 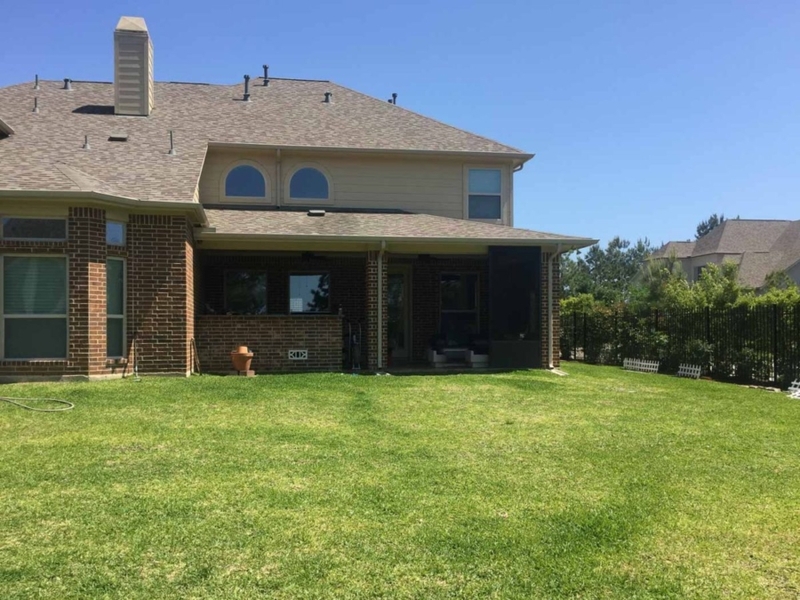 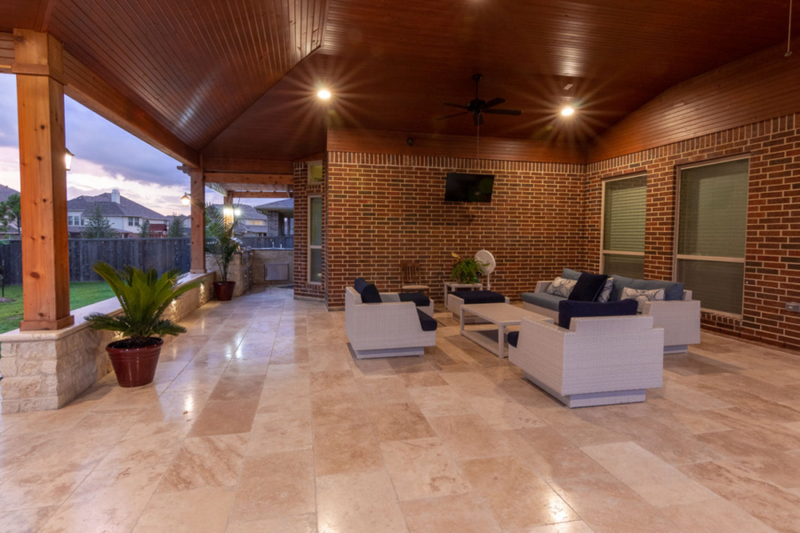 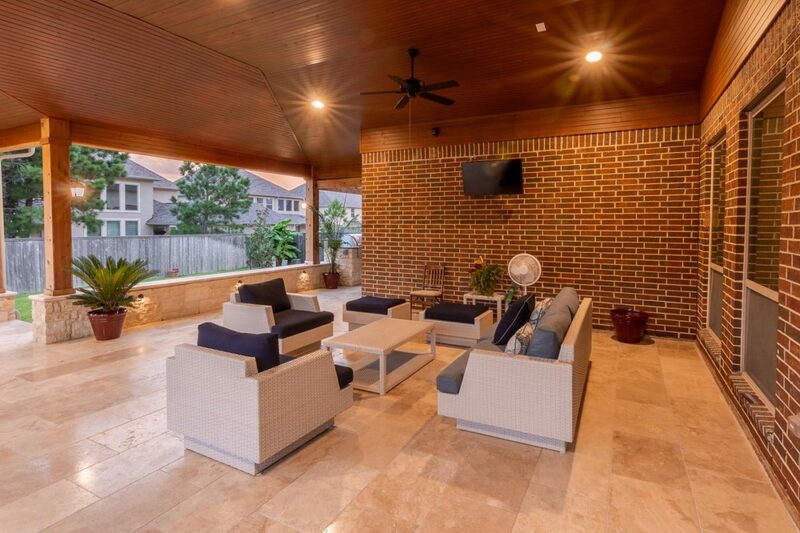 Fortunately, our patio covers are designed to shield you, your family, and your guests from the sun’s rays so you can enjoy outdoor picnics, barbecues, and parties even on the warmest days. 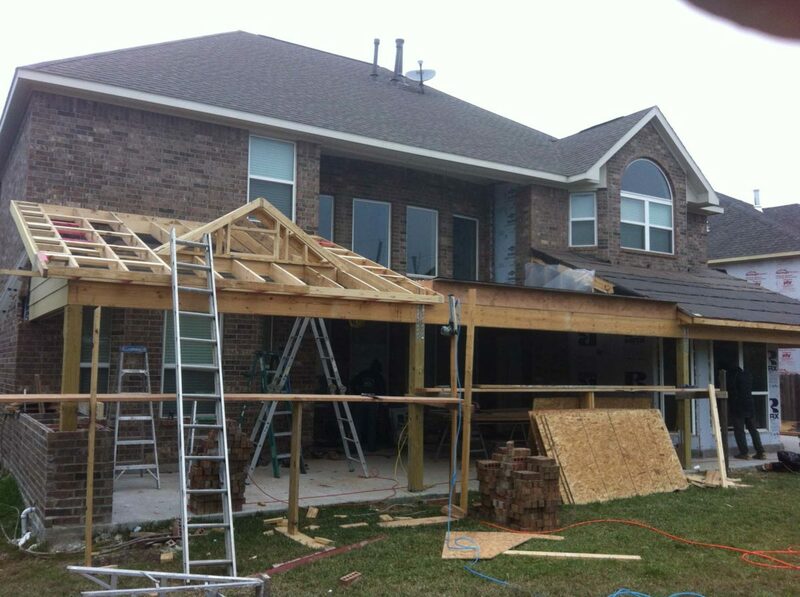 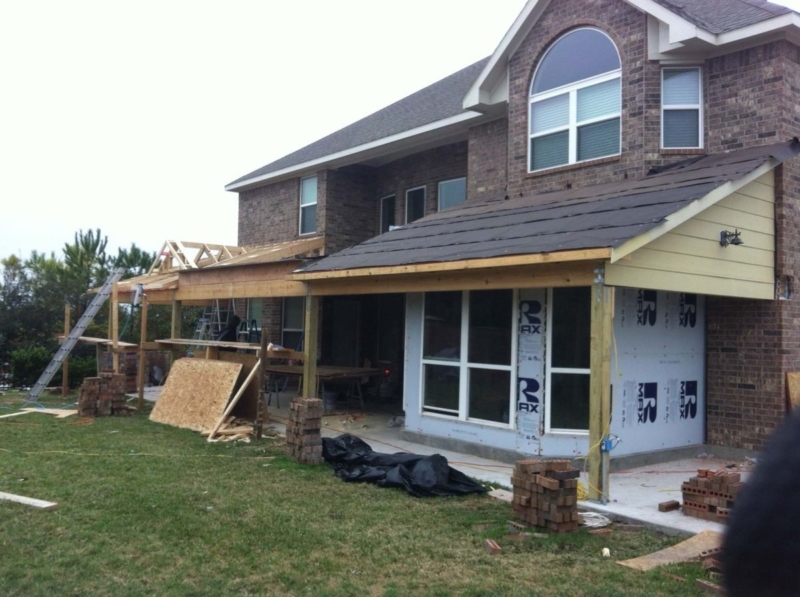 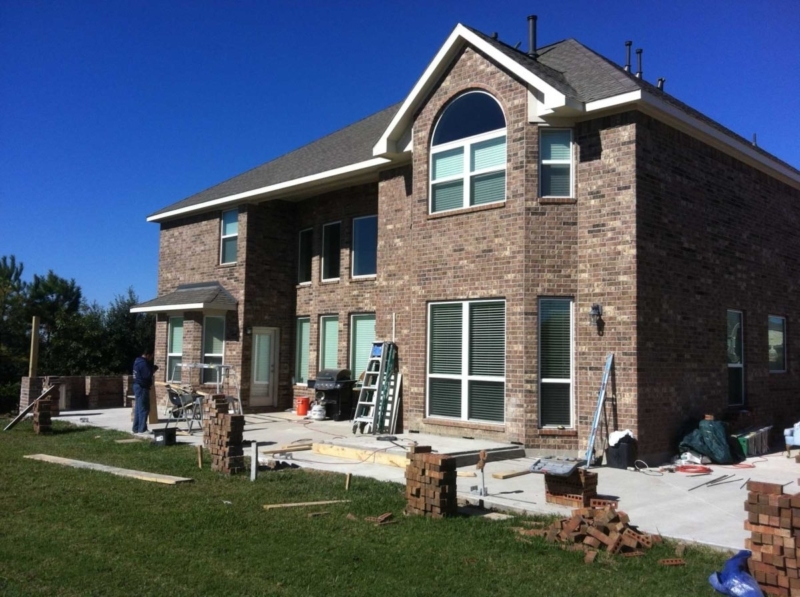 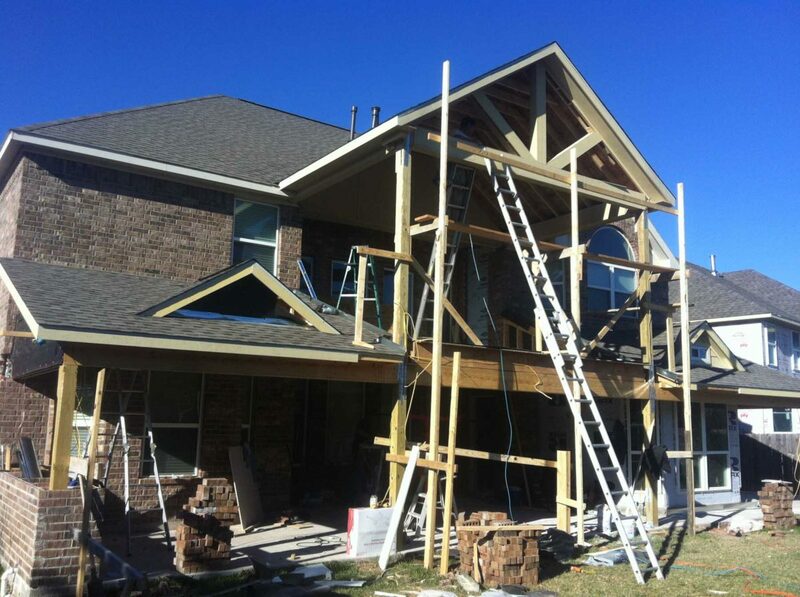 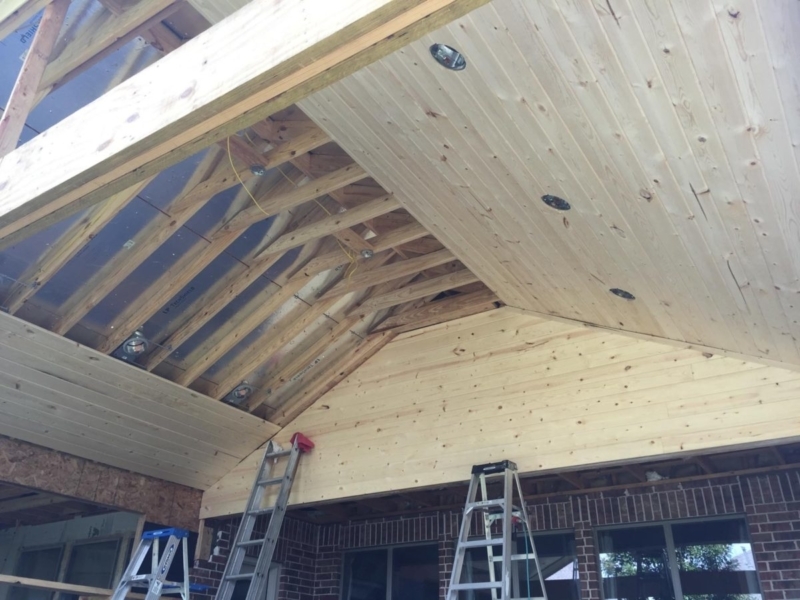 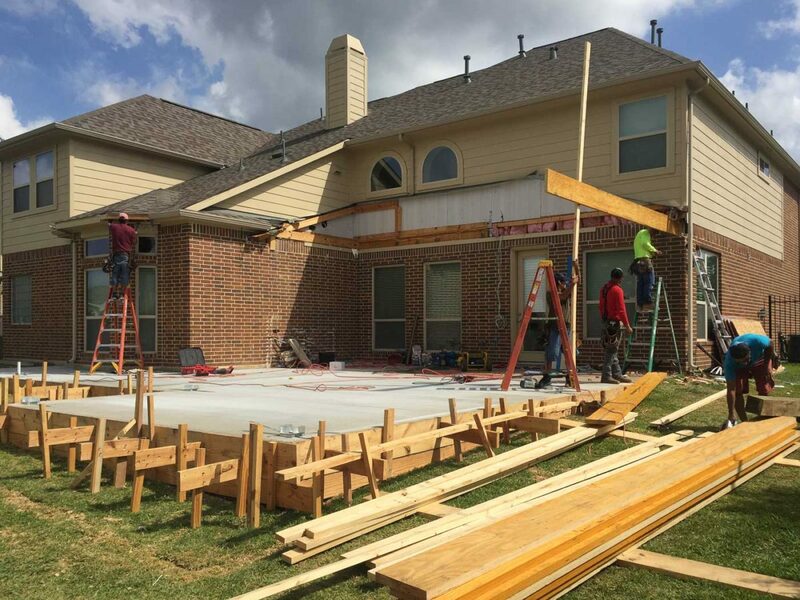 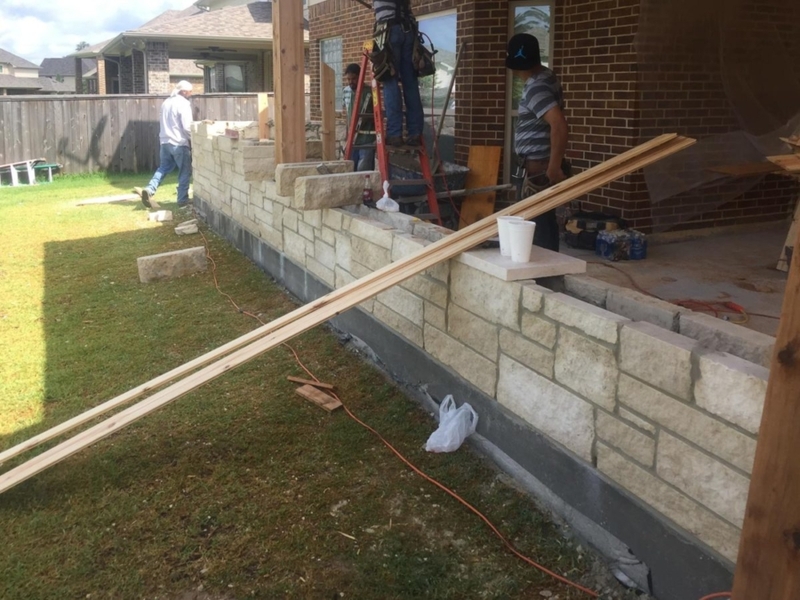 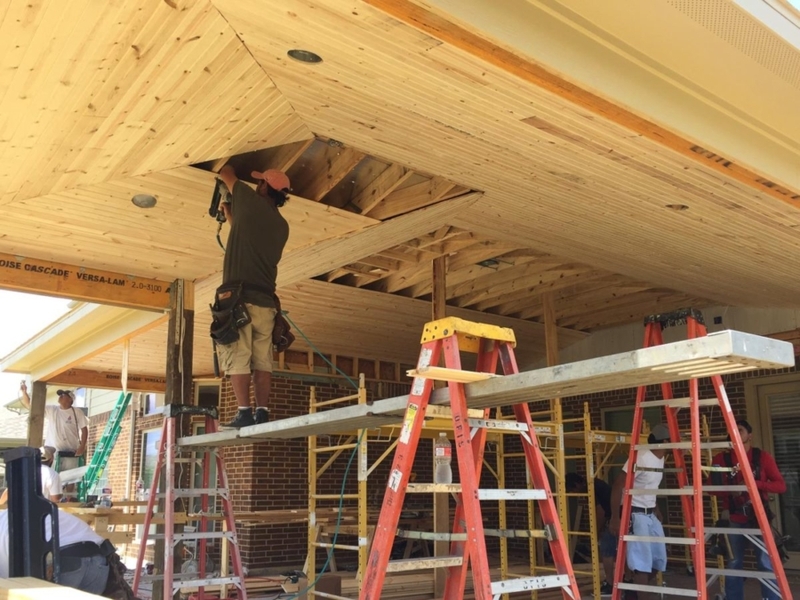 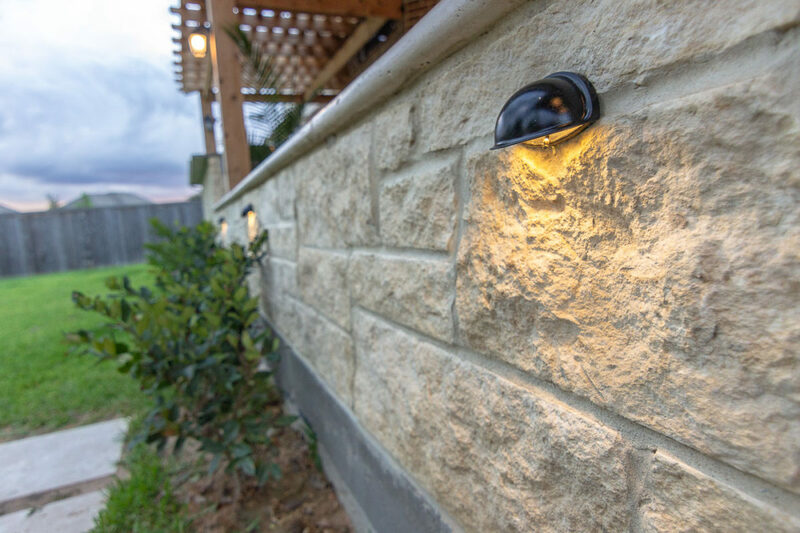 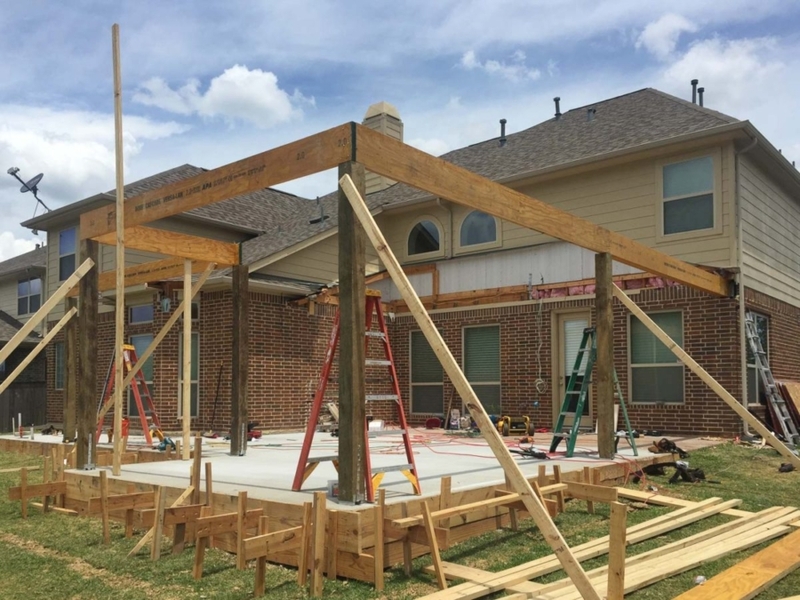 Eco Construction is committed to providing each and everyone of our customers with personalized service. 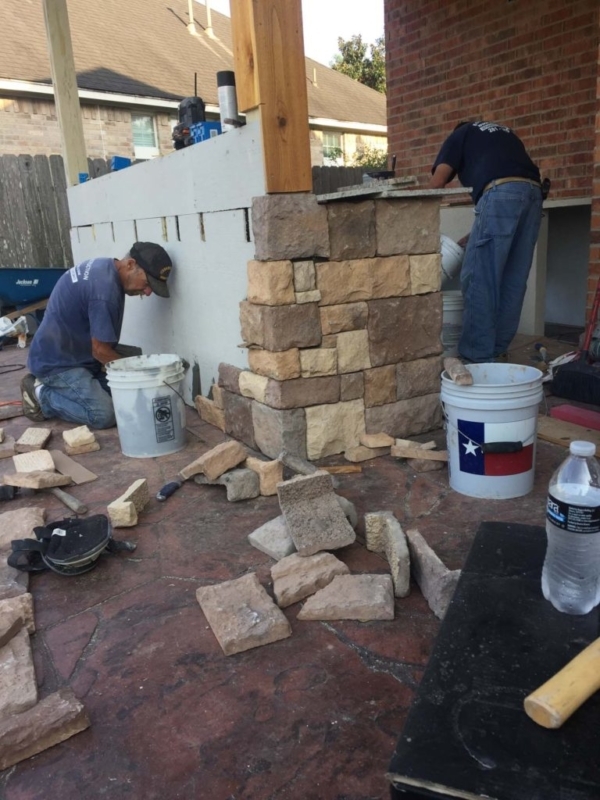 Our high-quality craftsmanship will stand the test of time. 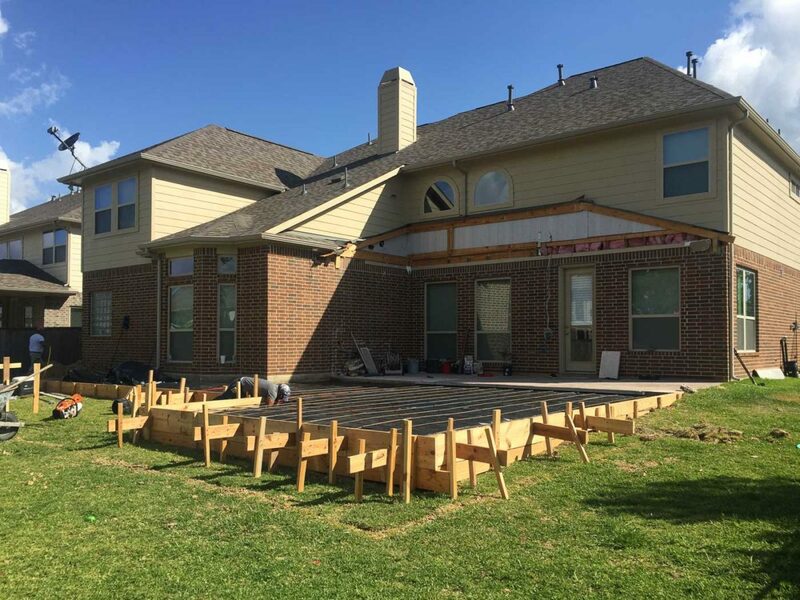 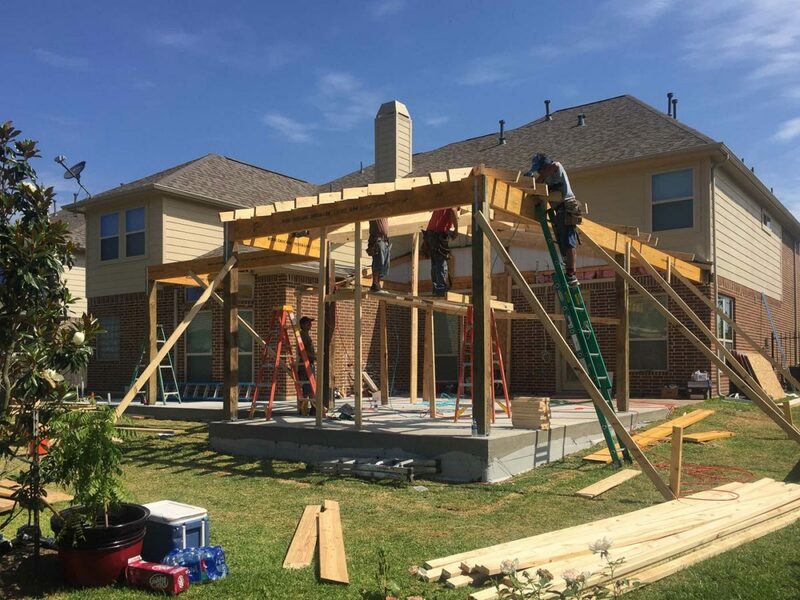 Just remember that no job is too big or small for our dedicated team of patio cover professionals. 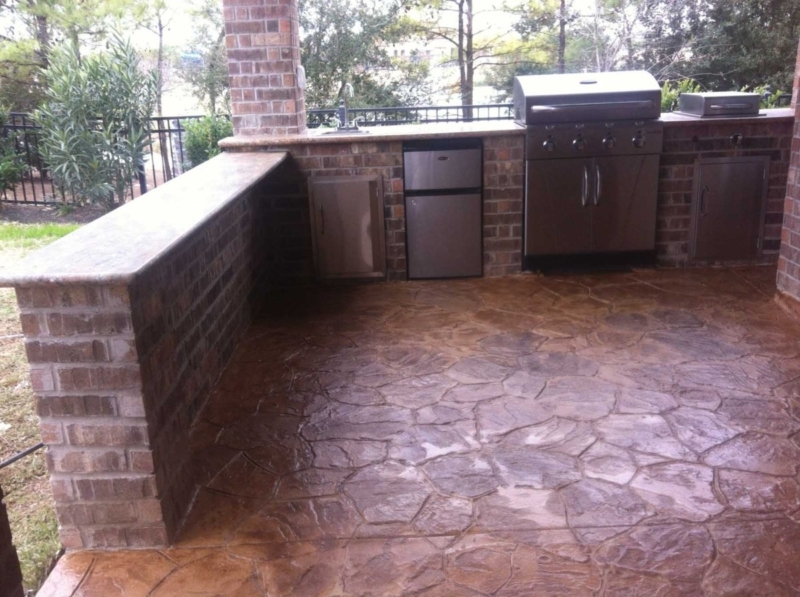 You can be assured that quality and attention to detail will be our top priorities.